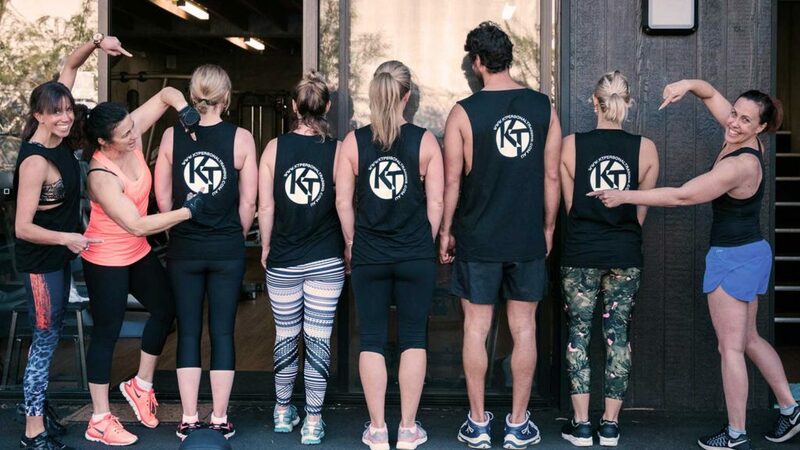 KT Personal Training – Personal and group fitness environments. 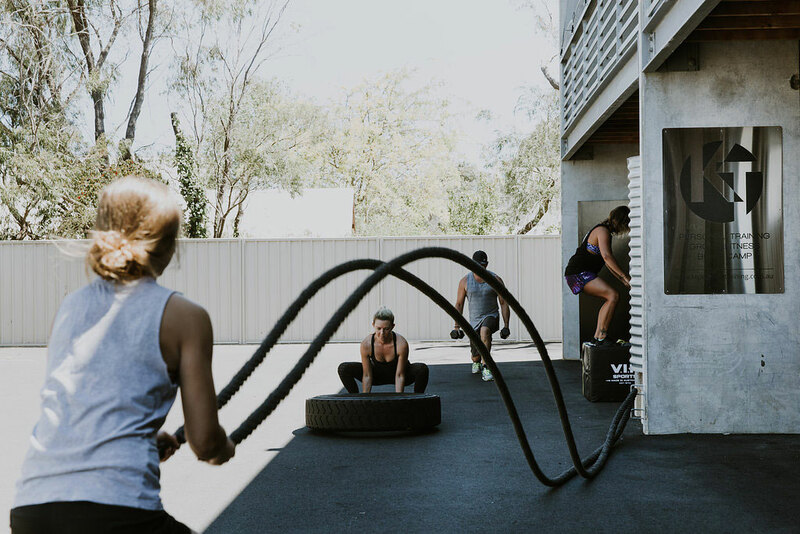 We believe by providing a positive, supportive community we can better help all our clients reach their personal fitness goals. 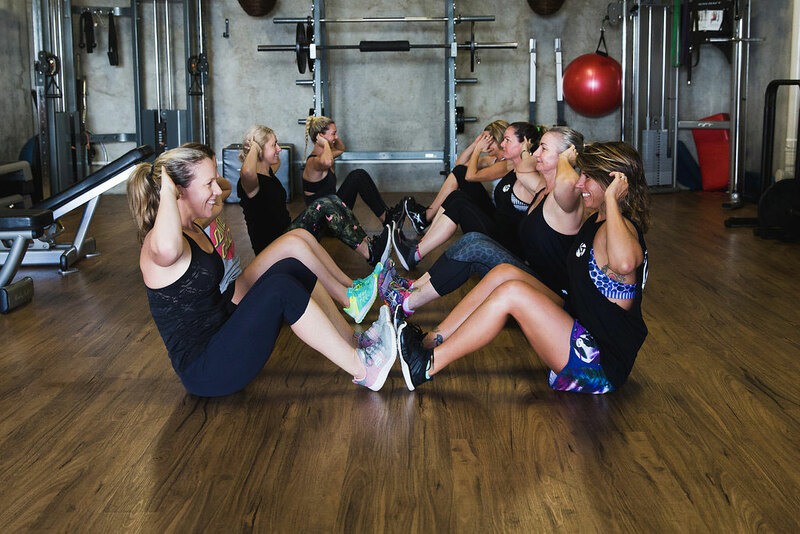 Our community is where people come to train but also have fun and share goals together. 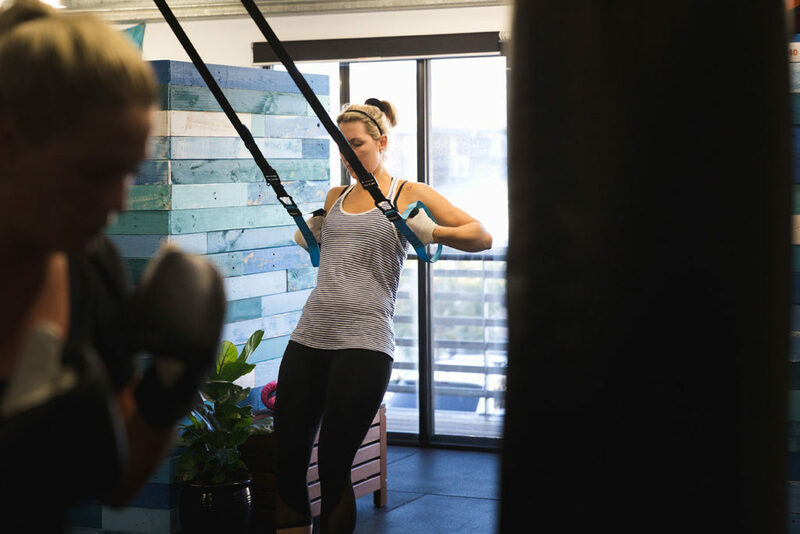 A non intimidating space that provides a variety of classes and times for all fitness levels and ages. Cardio class is a 30 minute high intensity class using body weight and machines. We utilise both indoor and outdoor area to keep your heart rate up for the whole duration. 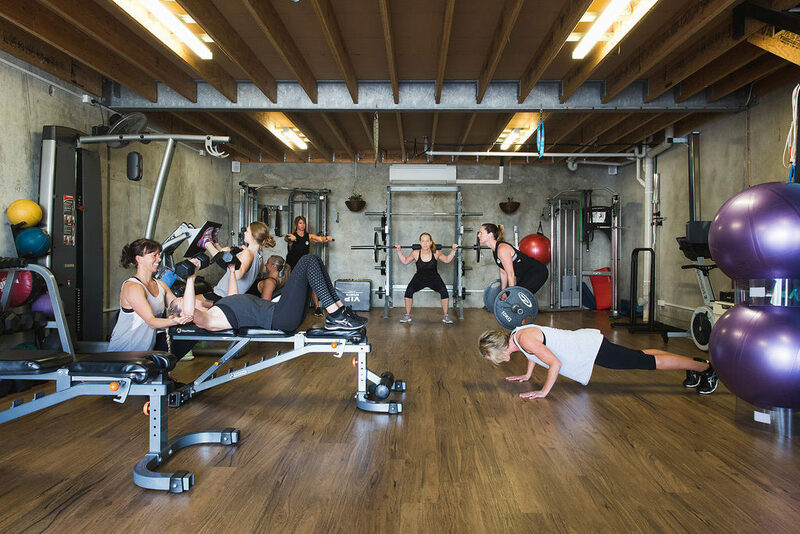 Train in a group environment using all the weights which you would normally use in a personal training session. Target the big bang muscle groups using a range of equipment like barbells, dumbells, and machines. This class is a great way to tone up and increase your strength. 45 minute high intensity boxing circuit using pads, box masters, and hanging bags. This session is a great way to increase your upper body strength, power and coordination. A great cardio workout keeping your heart rate up for the entire session. 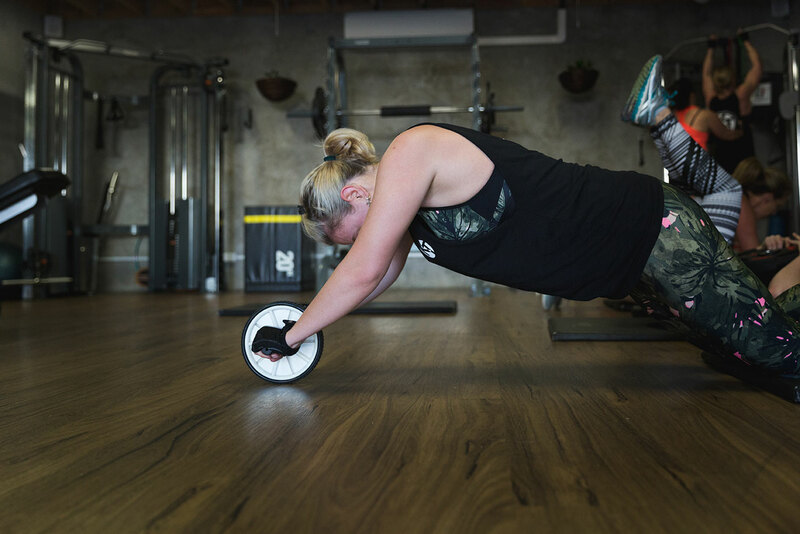 This class will test your balance and core strength using functional exercises and your own body weight as resistance. 30 mins of high intensity interval training. This class is a bang for your buck class, short, fast and hard. Ideal for people looking for that quick aerobic/muscular workout. 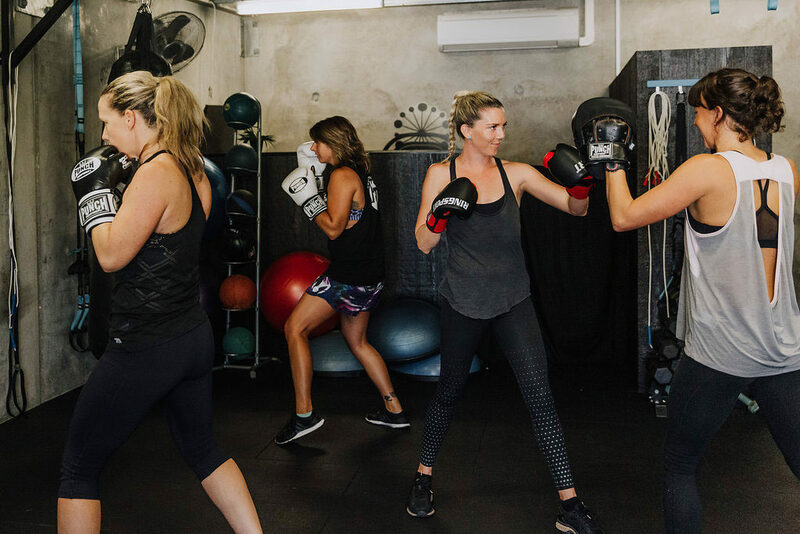 A cross training class which will work your entire body. Think functional training crossed with HIIT. Suitable for boys and girls 10 years and over. Class looks at learning the fundamentals of safe and correct movement through body weight training and games. Kids get to experience a gym environment safely while learning techniques to build strength, flexibility and agility which they will be able to use in years to come. 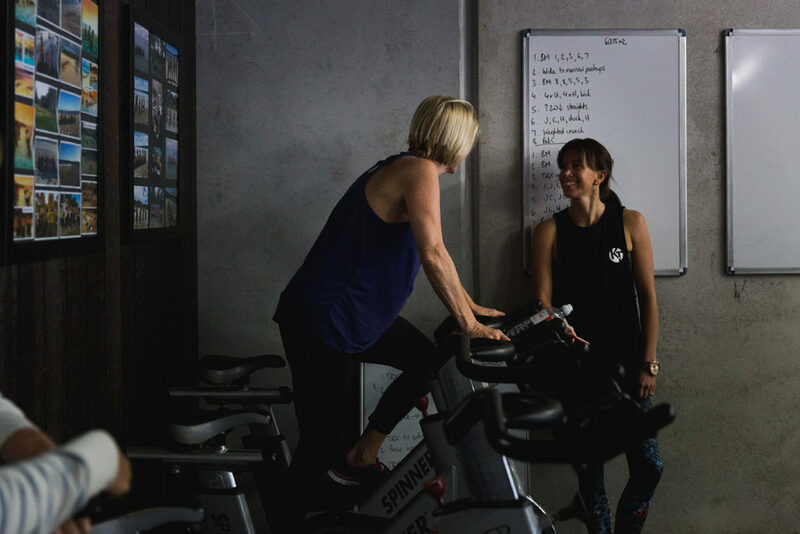 This class is suitable for anyone looking for a gentle circuit class to keep the body moving and working with ailments like arthritis or injuries. But don’t be fooled, you can still be pushed as hard as you require as the trainers will be watching you and monitoring your weights and improvements weekly so you still get the workout you came for. KT Personal Training is a leader when it comes to helping people reach their fitness goals. We have group cross training classes, a full weights room, multiple cardio areas, personal training, plus classes for kids and seniors. © 2000-2018 KT Personal Training. All rights reserved.